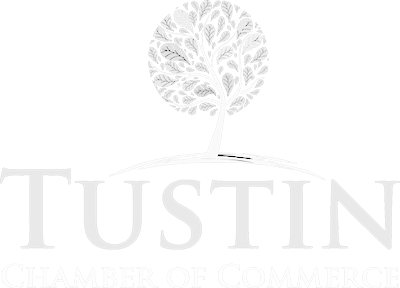 The Totally Tustin Food & Wine Festival is an annual event where the Tustin Chamber of Commerce in partnership with the City of Tustin invites the best restaurants, wineries, bars, and beverage companies to show local residents the best of what they have to offer. General admission tickets are available, as well as VIP tickets for those who choose to sponsor the event. VIP tickets allow ticket holders to enter the event an hour earlier than everyone else, and are guaranteed a private table. 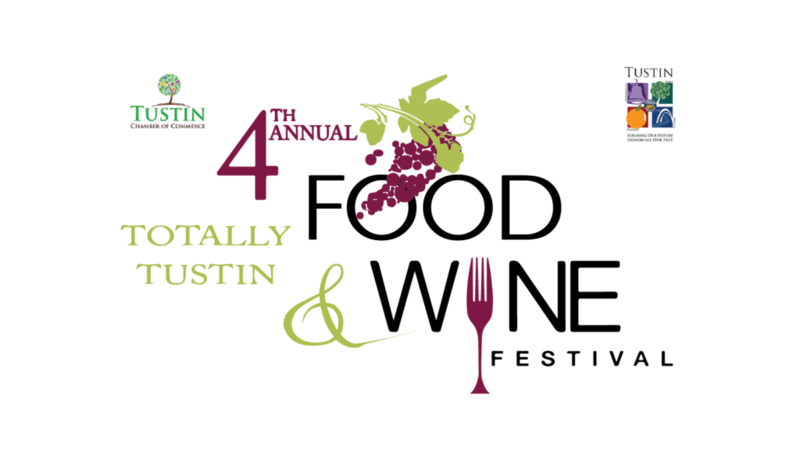 The event, besides being fun, festive, and full of delicious gourmet foods and drinks also benefits a charitable cause, usually for our local city or communities.